That very fact is why I prefer timeless looks rather than hopping on the trend train. So I thought I would share my two cents about what are iconic and classic trends to keep on top of as we continue on through 2019. Super Healthy Hair - I know I preach this all the time, but the best hair trend is for your locks to be as healthy as possible! This means being careful with the heat tools, including the blow dryer. Consider using cool water when washing to seal in moisture and create shine. And PLEASE leave coloring and any other chemical service to the experts. 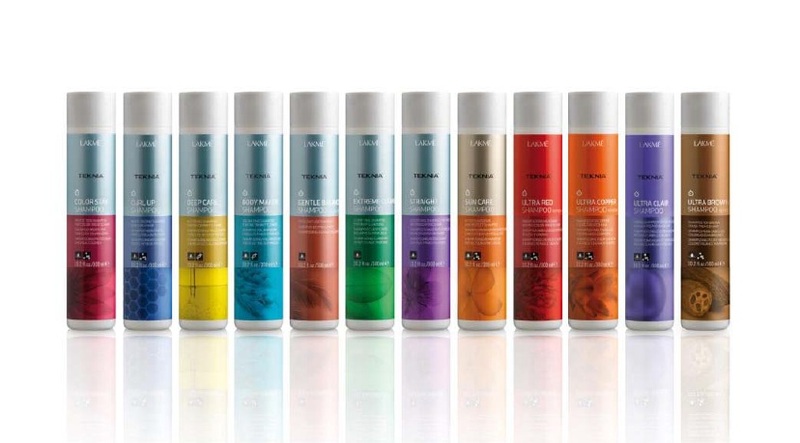 Professional stylists handle hair all day long and know just the right products to use on each individual hair type. We are also able to watch the chemical process right before our eyes and can make adjustments during the processing to make sure your hair is as healthy and strong as it can be. Many women do not visit the salon as often as men do. (Every two months as opposed to every 4 weeks.) As your hair grows out, the stylist’s design changes leaving the overall look to be a little sloppy and unkempt. This is where the skill of your stylist comes into play. (Again, me!) Knowing that you won’t be coming in again for a cut for a few more weeks will give me insight into creating the right texturing and layering so that your style will still look great in the future. A good haircut should hold its shape for 6-8 weeks. It’s like a crystal ball for your locks. Getting your style on point starts with using the right products. That means products that help your hair stay healthy and keep your color intact long after your salon service. Think of it as insurance. When you go to the salon and spend $100+ on beautiful color, why wouldn’t you spend a little more to make sure that initial investment doesn’t go down the drain, literally!! Don’t know what you should be using? ASK YOUR STYLIST. They should be educating you about what is best for your hair when you are there for your appointment. If they’re not, consider finding someone new. Beautiful color, gorgeous shapes, and bouncy voluminous hair is not possible on a compromised canvas. I strive to keep my clients informed and even make it a point to teach them something new at every appointment!